In the age of texting and Facebook messenger, there is something extra special about receiving a card in the post. Aside from the fact that it is just plain wonderful to get something in the post that isn’t junk or bills, it also shows that the sender has taken a little more effort to show you how much they care. Sending a card doesn’t have to be restricted to just birthdays or christmas, a card can be sent as a simple reminder to someone that you think they are the bees knees. So, exactly a week before Valentine’s Day, why not take the opportunity on February 7 to show your friend(s) how very much you appreciate them. For a sweet minimalistic card, Hallmark have created some super cute cards, that are practically perfect for sending that one friend who just needs reminding of how much you love them: 1 and 2. These beautiful cards are ideal for sending a friend this February 7. If you are looking for something a little more colourful, then don’t fret, because online boutique store Elsie & Fleur have you covered. These gorgeous floral feminine cards are perfect for anyone who is looking forward to the arrival of spring; 1, 2 and 3. 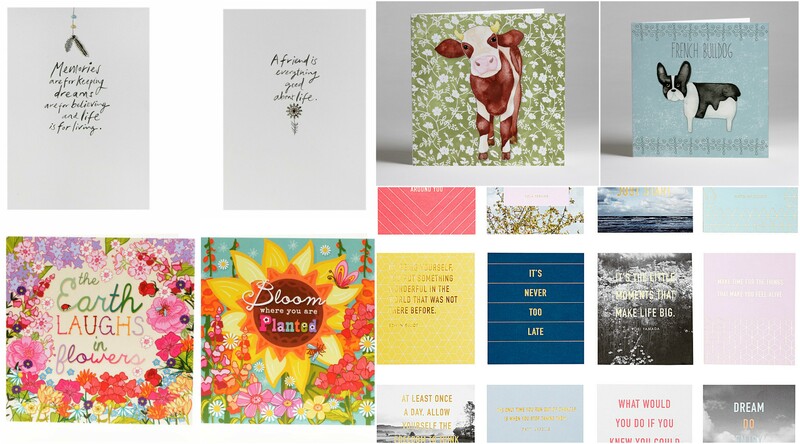 These cards are perfect for sending to your flower-loving friend. 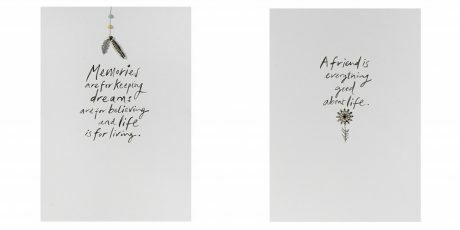 Alternatively, these Kikki.k cards from Selfridges each feature a different inspirational quote, guaranteed to uplift your friends. And, with 12 different styles, it is easy to pick and choose the perfect card for each individual receiver. 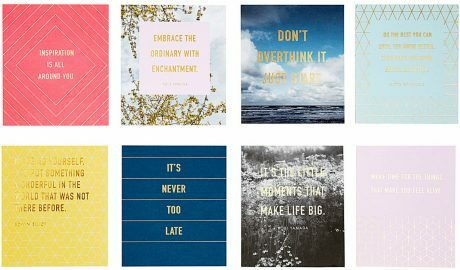 These cards are perfect for anyone who needs a little motivational boost. Animal-loving friends will adore the card collection at Perkins and Morley, whether they prefer cats or dogs, farm animals or woodland creatures! 1, 2 and 3. Perkins & Morley have the perfect cards for animal lovers. It is so important to show your friends and loved ones that you appreciate them, so use February 7 to remind them you care in the form of one of these gorgeous cards.